Henry has been a member of Management Board at Deutsche Bank AG since 2012 and served as its the Chief Operating Officer. Mr. Ritchotte has held a number high executive positions at DB including the head of the Global Markets Division. Henry joined Deutsche Bank in 1995 in hedge fund coverage and has played an important role in the development of Deutsche Bank's global markets business. He has held a variety of senior management positions including global head of hedge fund sales and head of sales for Asia. He served as Joint Chief Operating Officer of Global Markets Division at Deutsche Bank AG since 2008. Henry is the founder of RitMir Ventures, seeding financial services startups, with a strong focus on disruptive regulatory and technology driven business models. Henry holds an MBA from the Chicago Booth School of Business. Andrew co-founded Funding Circle Limited in 2009 and served as its Global Head of Credit and Chief Operating Officer. He was responsible for risk management and compliance, having worked extensively in this area previously. He was head of the underwriting team with extensive experience in small business loan assessment. He worked at investment banks Nomura and Citigroup. Also as a consultant at Ernst & Young where he advised financial institutions, government and regulators on risk management and regulation; including a major UK bank on its SME credit models. Andrew is currently an active angel investor. Andrew completed his education at Oxford University. 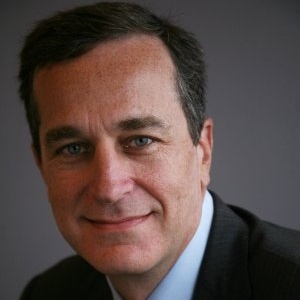 Arnaud is the Chief Executive Officer of LUMA Solutions. 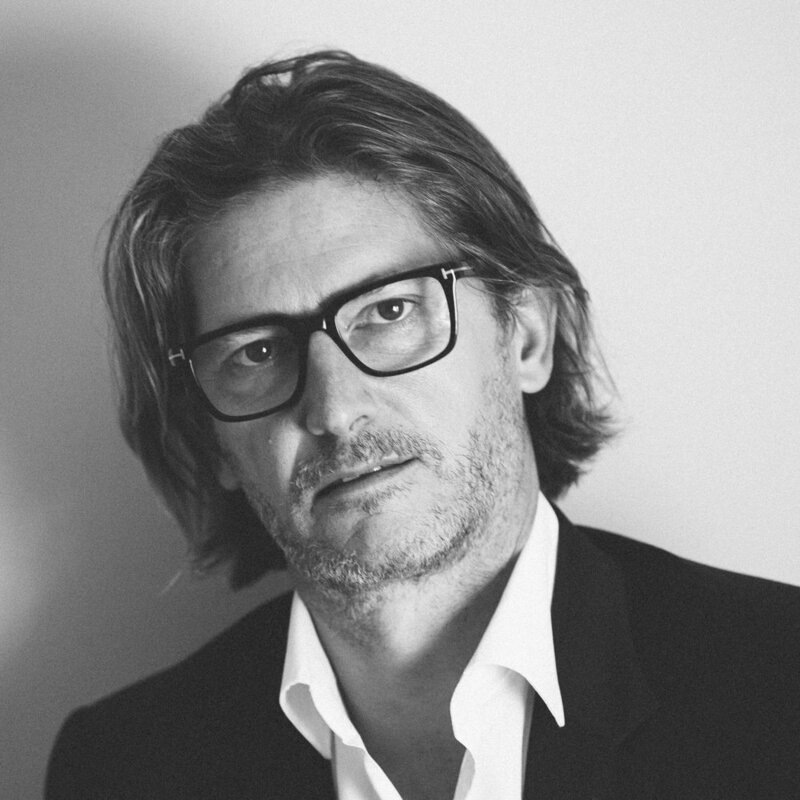 Arnaud was instrumental in the early stage development of Net-a-Porter, a leading online fashion retailer. Before joining LUMA, he worked for Gottex Fund Management, where he was Head of European and Middle-East Marketing in London for Fund of Hedge Funds products. He was at Lehman Brothers heading the Equity Derivatives department for Europe, after which he moved into investment banking to create the Corporate Derivatives Department. Prior to this role, he was at Morgan Stanley involved in Equity Derivatives. Mr. Massenet earned his CPA degree in Paris and holds an MBA from University of North Carolina. Serge has been with Deutsche Bank, Lehman Brothers and Credit Suisse, active in the Asset Management space. He also co-founded the fashion boutique business Tashia London. Serge currently is an independent angel investor. Serge holds an MBA from the HEC Lausanne School of Business.